Respected comedy actor. Funny, laid back & distinctive. Excellent comic timing, character ability & a natural laddish delivery. Talented comedy writer & skilled improviser. Born and bred East Midlander but naturally speaks with a fairly neutral accent. Does a very good Northern accent too and has used it regularly for TV roles. Best known for leading the cast of the smash hit sitcom, Gavin & Stacey and for his varied character roles in the hugely successful sketch show, Catherine Tate Show. Nominated as Best Newcomer at British Comedy Awards 2007. He's been in successful comedy duos; Corden & Horne and earlier in his career, Mat & Mackinnon. You can hear Mat working with Robert Webb and then Robert Wilfort in the 'Character Acting Commercials' mix and in 'Comedy Duo' track, he can be heard working with his original comedy partner, Bruce Mackinnon. We represent all these talented boys. Porters (TV, 2017) Mark. UKTV. The Miser (Theatre, West End, 2017) Valère. Garrick Theatre. Agatha Raisin (TV, 2016-14) Roy Silver. Sky1. Catherine Tate Show Live (Theatre, 2016) Various roles. UK Tour. Are You Being Served? (TV, 2016) Mr Grace. BBC. Catherine Tate's Nan (TV, 2015) Jamie. BBC1. The Pride (Theatre, 2013-14) The Doctor, The Man, Peter. Trafalgar Studios & tour. Bad Education (TV, 2012-14) Fraser. BBC3. Death in Paradise (TV, 2012) Leo Downes. BBC1. Charley's Aunt (Theatre, 2012) Fancourt Babberley (lead). Menier Chocolate Factory. Sinbad (TV, 2011) Philippe. Sky1. Marple: The Secret of Chimneys (TV, 2010) Bill Eversleigh. BBC. Worried About The Boy (TV, 2010) Jon Moss. BBC2. Chekhov Comedy Shorts (TV, 2010) Lomov. Sky Arts 2. Entertaining Mr. Sloane (Theatre, West End, 2009) Title role opposite Imelda Staunton. Trafalgar Studios. Horne & Corden (TV, 2009) Various. BBC3 Sketch Show. Phineas & Ferb (Animation Series, 2009) Blay'n. Disney Channel. Planet 51 (Animation Feature, 2009) Soldier Vesklin & Glar. Ch4. Billy Goat's Gruff (TV, 2008) Dean. Part of the Fairytales series for BBC1. Northern accent. Gavin & Stacey (TV, 2007-10) Series 1-3. Lead/Gavin. BBC/Babycow. Won best New TV comedy at 2007 Comedy Awards. Roman's Empire (TV, 2007) Leo. BBC2. Robin Hood (TV, 2007) The Fool, guest lead. BBC/Tiger Aspect. Losing It (TV, 2006) Mike. ITV. Our Hidden Lives (TV, 2005) Davy. 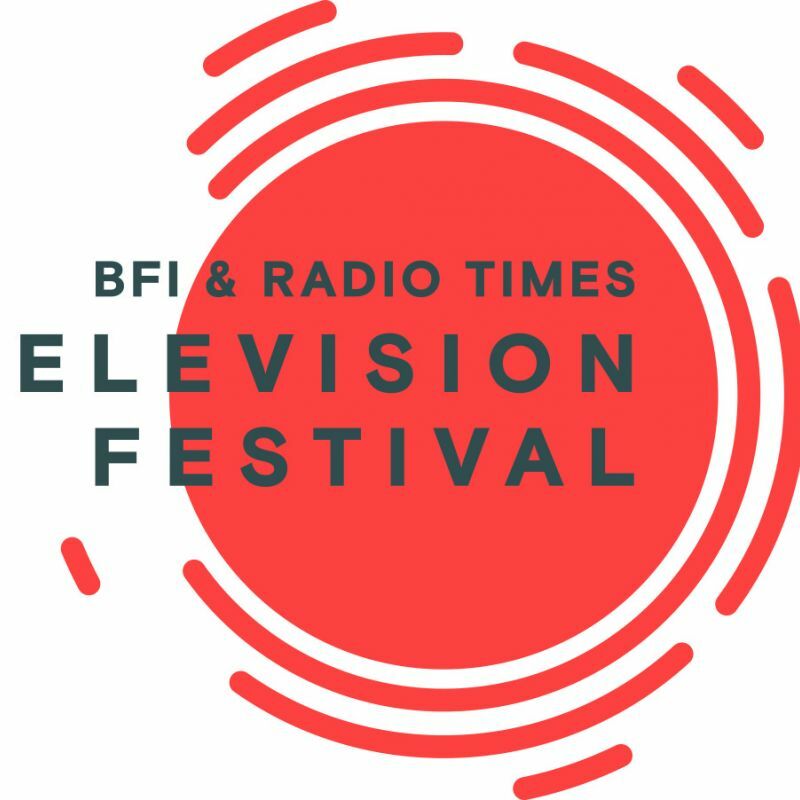 BBC TV Movie. Carrie & Barrie (TV, 2005) Adrian. BBC1. Smoking Room (TV, 2005) Dominic. BBC. Nathan Barley (TV, 2005) Shop assistant. 2 episodes. Ch4. Teachers (TV, 2004) Ben Birkett, Lead. Series 3. Ch4. Catherine Tate Show (TV, 2003-09) Various characters. Series 1-3. BBC. 20 Things to do Before You're 30 (TV, 2002) Conrad. Ch4. A Day in The Death of Joe Egg (Theatre, West End, 2002) Bri. Mat & Mackinnon (Stage, 2001) Edinburgh/Soho Theatre/Comedy Store. Finalists in "So You Think You're Funny Awards" 2001. 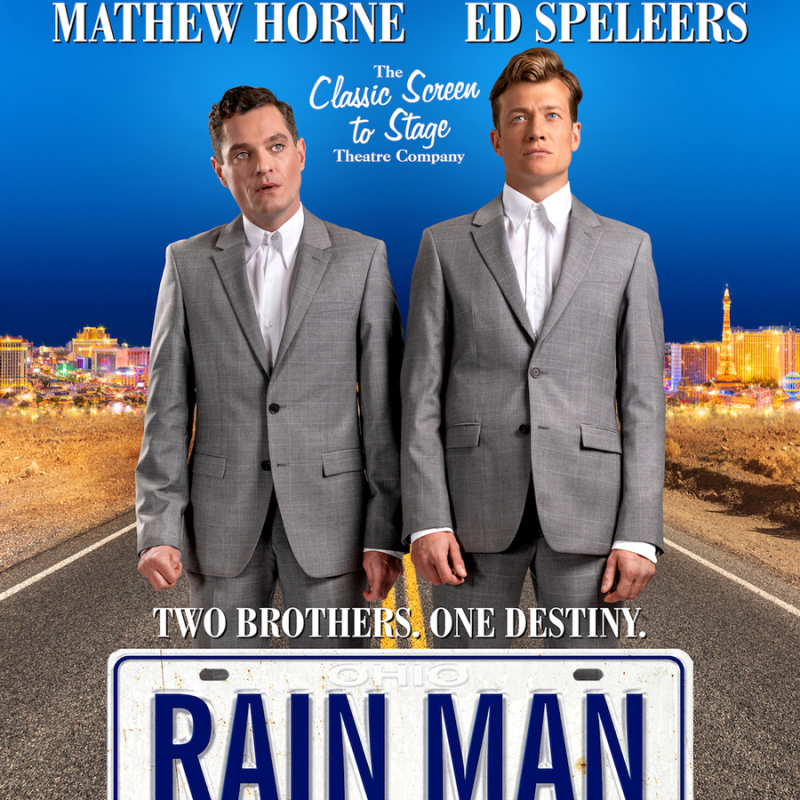 Ed Speleers & Mat Horne star in the touring production of Rain Man. Based on the Oscar winning film which famously starred Tom Cruise and Dustin Hoffman. Ed & Mat star as the two brothers in the UK tour. 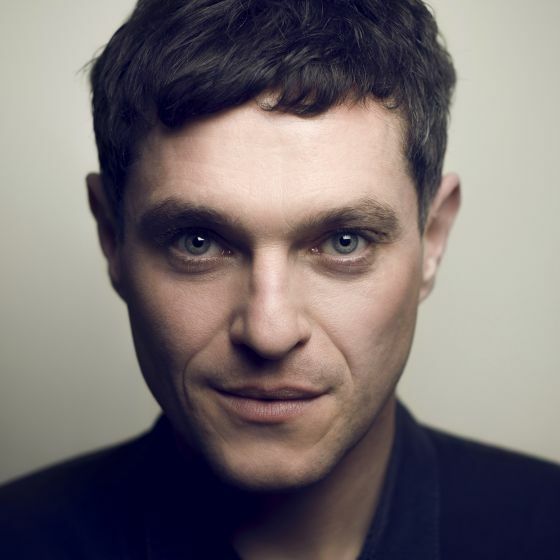 Our brilliant British actor Mathew Horne stars in the first episode of new series Porters. Wednesday 20th September at 9pm on Dave.